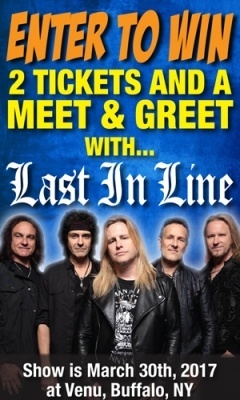 Def Leppard guitarist Vivian Campbell and his side band Last In Line play more US shows soon and you can win tickets. Backstage Axxess are giving away a pair of tickets and a Meet And Greet pass for the 30th March show in Buffalo, NY. Enter via the link below. The show takes place at the Venu Buffalo which they are visiting for the first time. 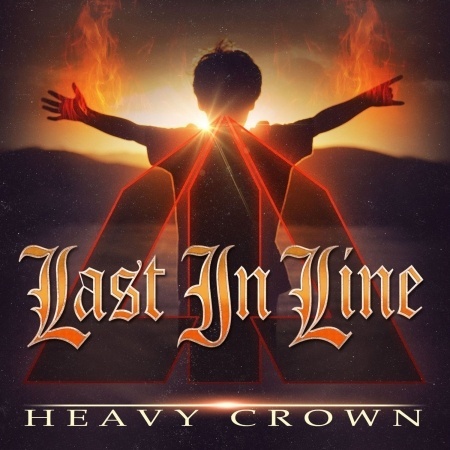 Last In Line announced five new US shows in January which start on 24th March in Teaneck, NJ. The short run of shows ends on 1st April with Vivian then joining Def Leppard for the 2017 tour in Manchester, NH on 8th April. "Backstage Axxess are proud to announce we are giving away a pair of tickets and a meet and greet to a reader and one guest to see the show in Buffalo on March 29, 2017 at Venu." "To win the pair of tickets and a meet and greet all you have to do is LIKE us on Facebook and FOLLOW us on Twitter."